George lives at the Naka satellite with his Streets of Hope brothers. The boys at Naka enjoy playing soccer and acting and singing. 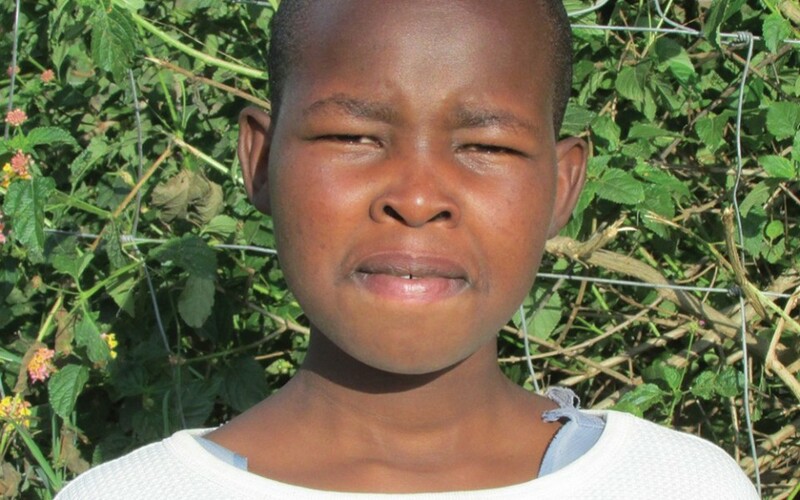 George is working in school so that he can one day attend Streams of Hope High School.